Megastar Amitabh Bachchan, who uses social media to connect with his fans and followers, feels technology has stolen the innocence of patience and time. Amitabh, who has over 27 million followers on both Facebook and Twitter, said: "innocence of the wait before the answer, now turns to frustration and the discarding of present equipment". "What a life technology is giving us... Dependency on it has captured and stolen the innocence of patience and time... Innocence of the wait before the answer, now turns to frustration and the discarding of present equipment, to the fresh faster and more human friendly than ever before," Big B posted on his official blog. The "Paa" actor added: "Our reliance on Shri Google - as in Marathi Googlay - has stolen those moments of thought processing and research... Of the energy and mind to discover and find meaning... The technology has usurped it all and invited us with great aplomb to be dependent on what it has on offer." He was also in awe of how fast a technology becomes obsolete now. 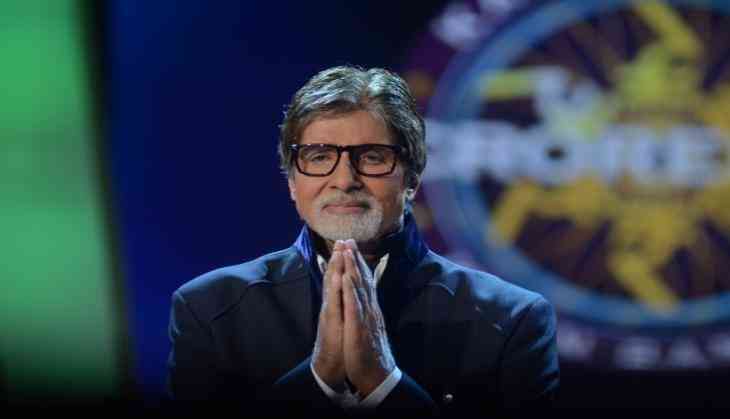 On the work front, Amitabh is busy with "Thugs of Hindostan", and will soon be seen on the small screen in reality TV game show "Kaun Banega Crorepati".